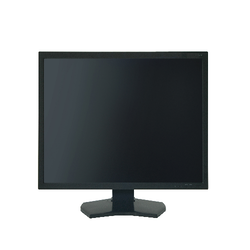 We are indulged in offering Desktop Monitor to our clients. 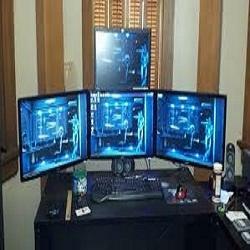 These monitors are purchased from certified vendors of the market and are repaired by our team of expert technocrats using latest technology. Our monitors are compatible with any kind of operating system.